Is It Good or Bad To Count Calories? We have to admit – to some extent, we are all obsessed with calories. Whether you’re counting them to keep off weight or put on a few pounds, calories can consume our thoughts prior to taking a bite. 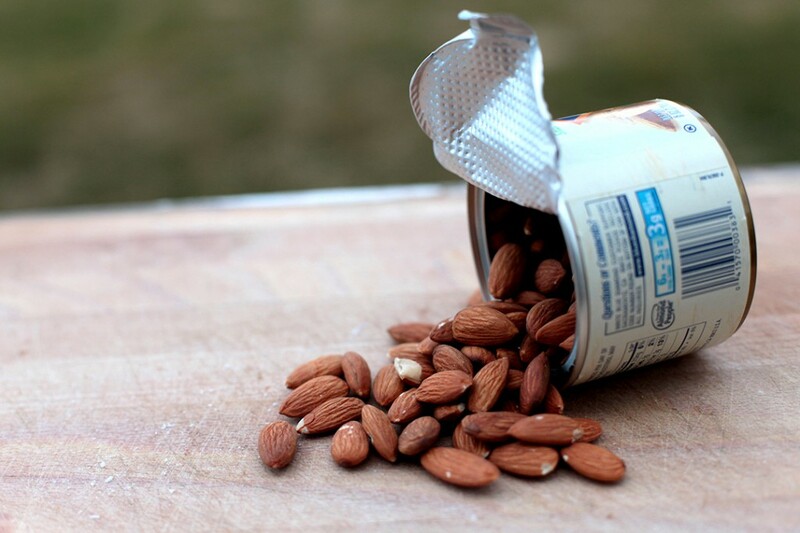 Certain foods, like protein, require more energy and time to digest compared to other foods that are high in fat, sugar and carbs. 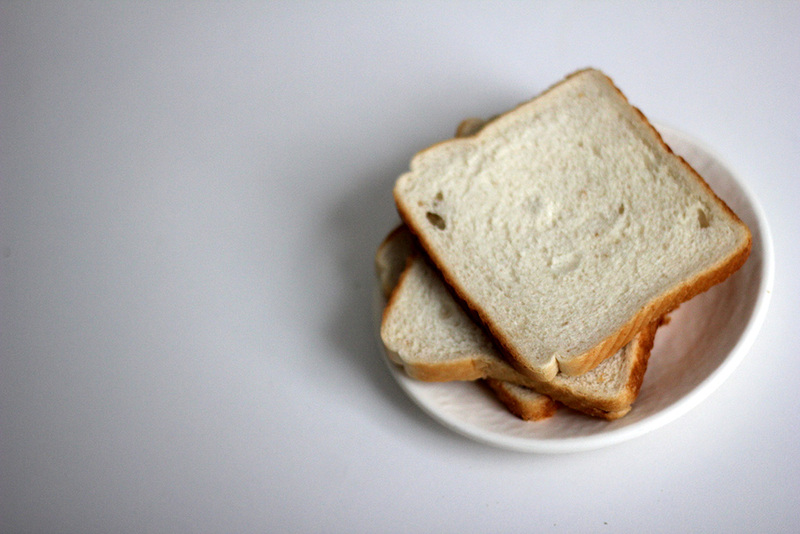 There is a huge difference between a slice of white bread and a slice of whole grain bread: refined carbs (like white bread) are quickly broken down into sugar, which can then lead to fat storage, weight gain and recurrence of hunger shortly thereafter. On the other hand, whole grain bread contains many essential enzymes, iron, fiber and vitamins, and it takes longer to digest, keeping you satisfied longer. These two types of bread may have similar calorie counts, but not the same benefits. It’s better to cease fixation on the number of calories and rather pay more attention to the quality. A 400-calorie plate of fries often results in caloric guilt (the worst! ), as well as grogginess, thirst and more cravings. 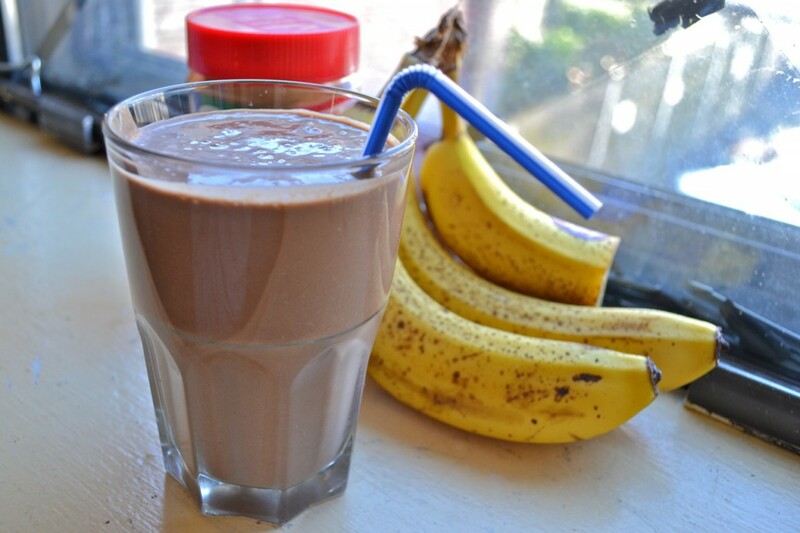 Opt for a 400-calorie almond butter, chocolate soymilk and banana smoothie instead. Yes, it’s close to 400 calories, but the protein, fiber, vitamins and slow digestion process will make your body way happier than the fries will. So eat when you’re hungry, stop when you’re full, and choose foods that will make you feel strong, energized and happy with your decision twenty minutes later. Stop thinking so much about a number and work to build a relationship with food that doesn’t involve guilt or math, but rather nutrition and fuel. Be kind to your body – it’s the only one you have.